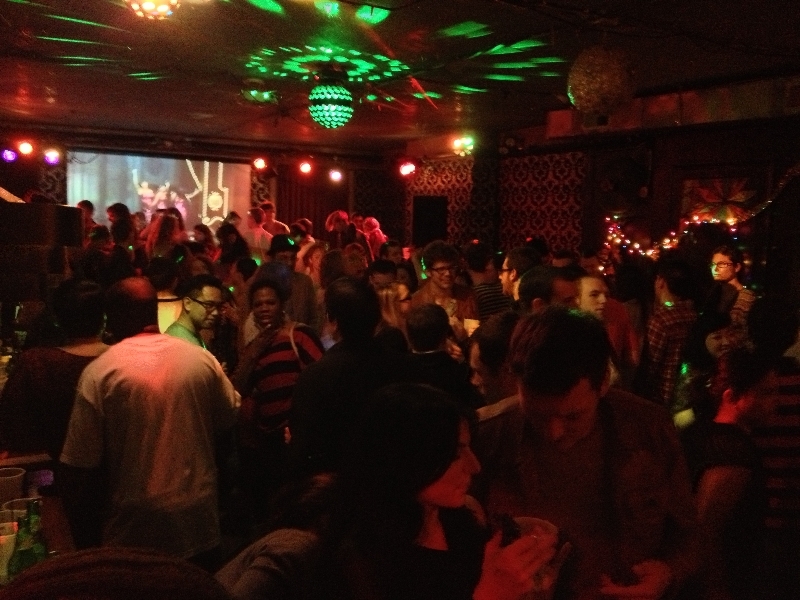 SATURDAY NIGHT: Do the ¡SOUNDCRASH BOOGALOO! 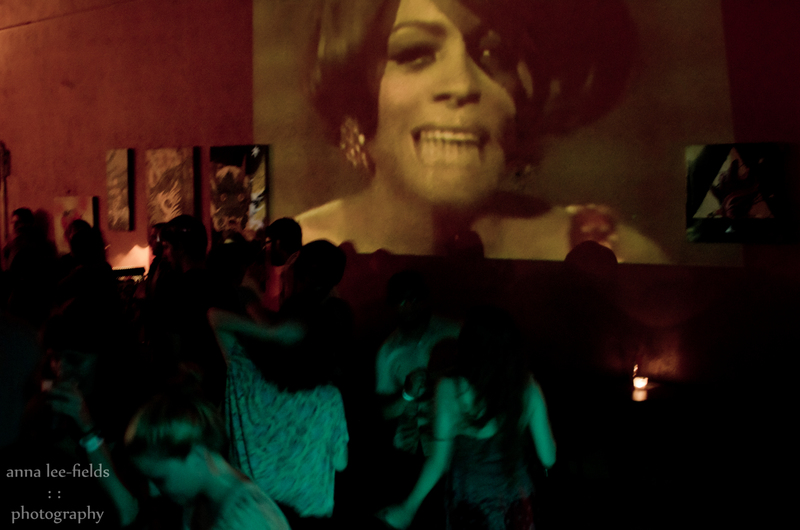 SATURDAY, August 17th 2 sound systems enter and only 1 will leave... 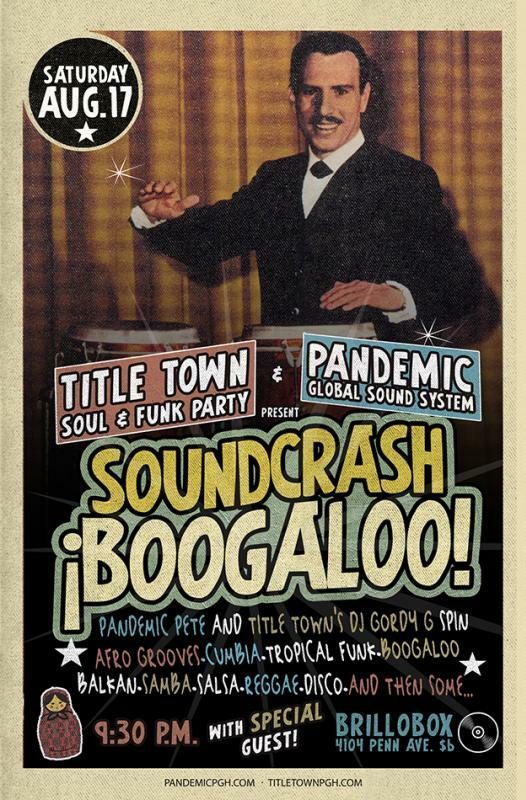 TITLE TOWN SOUL & FUNK PARTY VS. PANDEMIC (GLOBAL SOUND SYSTEM) SOUNDCRASH ¡BOOGALOO! Can the old school soul take down the global glitch? One night only! 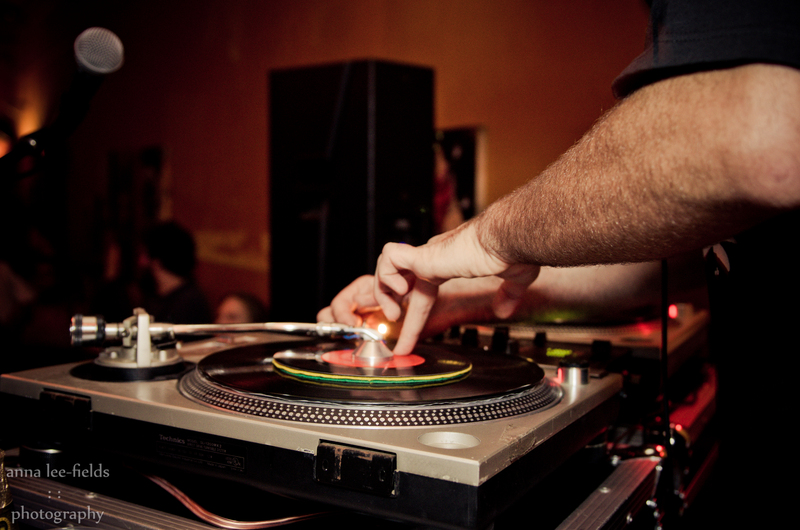 TITLE TOWN and PANDEMIC go head-to-head, beat for beat in an all-night "sound clash" style dance party of epic proportions. 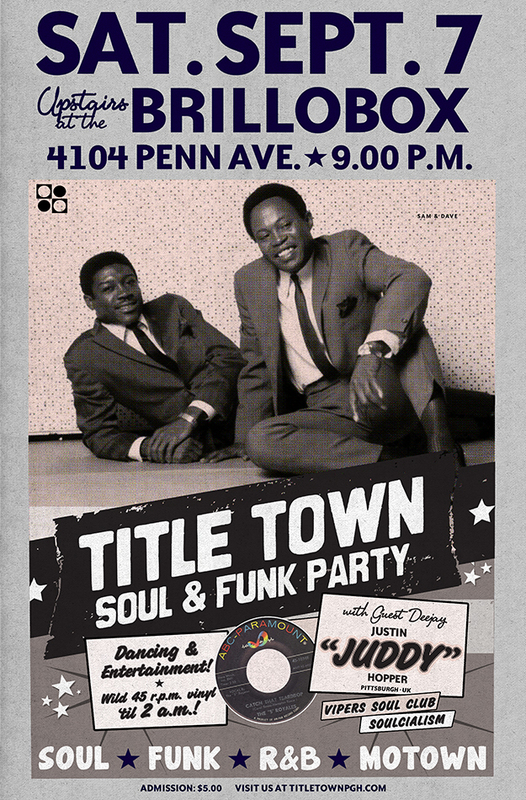 TITLE TOWN's Gordy G. packs quite a punch with his arsenal of rare groove Boogaloo, Funk, Soul, and Disco. 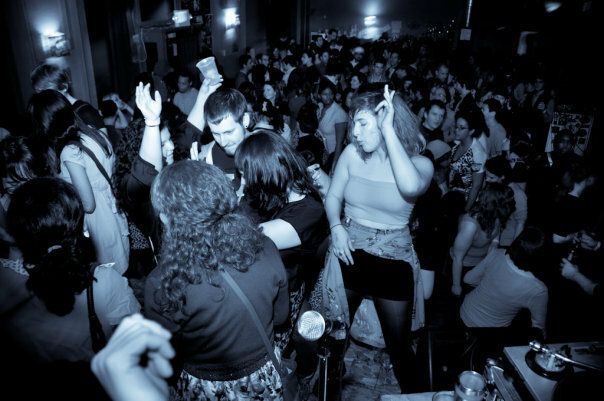 While PANDEMIC Pete dishes out the Balkan Stompers, Eurotrash Ghettotech Chalga, and Tropixel Cumbias and Bassed out Bollywood. Also, a very special guest will interrupt the night with a protest of sound to break up the battle. You may have seen them marching in a parade. Let's just leave it at that. 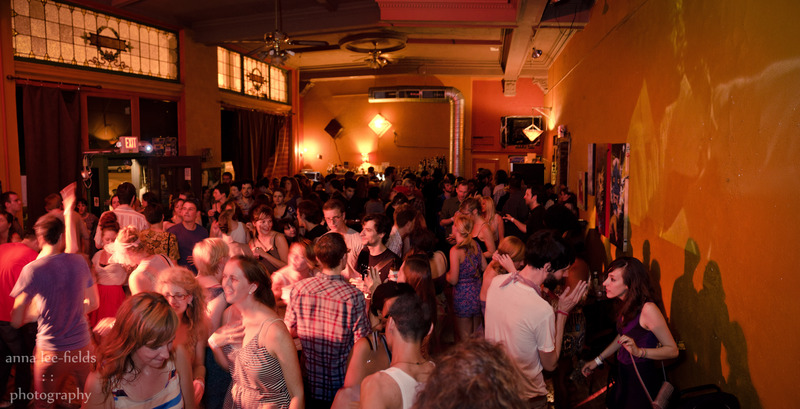 at the BRILLOBOX (4104 Penn Ave.) Doors @ 9:30pm; $6 RSVP here.